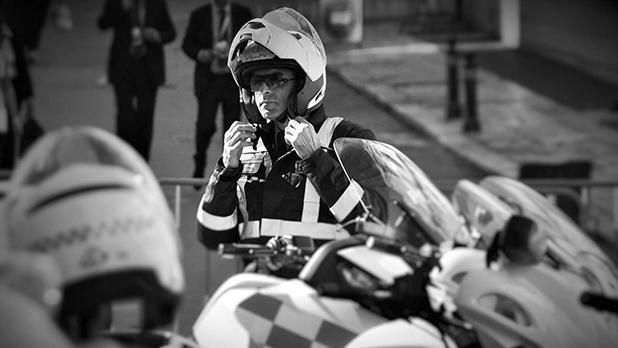 Police officer Simon Schembri is making progress and has been taken off the ventilator, family members said. 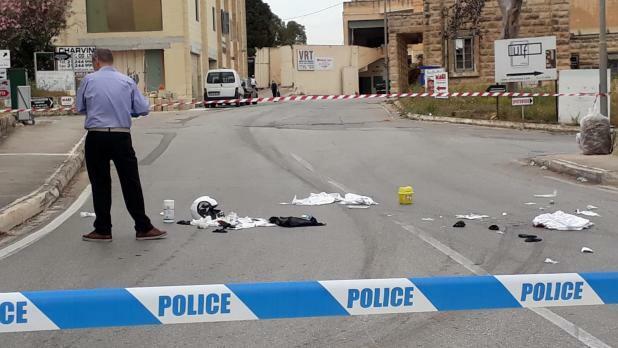 The 48-year-old father of three was grievously injured in a hit-and-run accident in Luqa on Tuesday. He had tried to stop a motorist who driving a Mercedes, allegedly without a seatbelt, who now stands charged with running him over and dragging him for several metres. Liam Debono, 17, was charged with attempted murder and 22 other charges on Wednesday. He pleaded not guilty and has been denied bail. 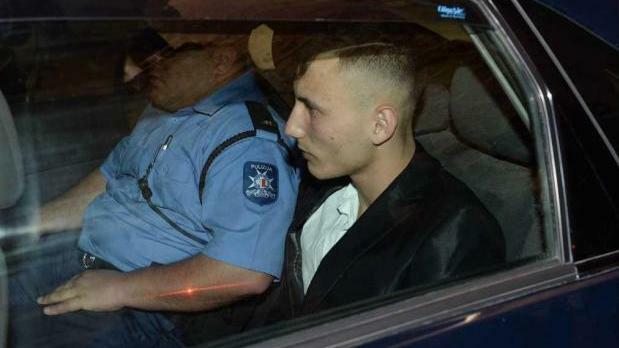 Liam Debono accompanied by a police officer arriving in court on Wednesday. Family members said on Wednesday afternoon that although Mr Schembri was still sedated, he had been taken off the ventilator and was responding. One of his arms had to be amputated, and he also suffered injuries to his limbs and lungs.